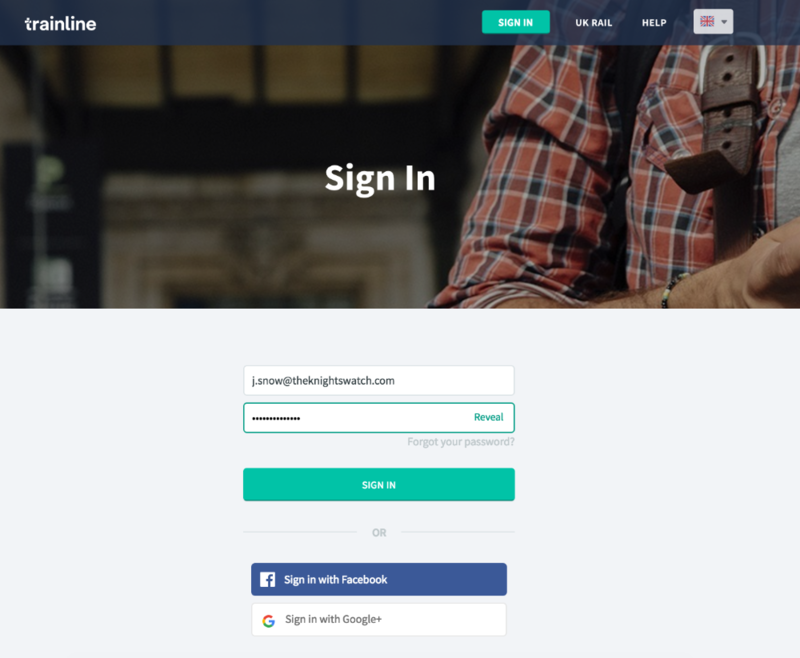 To log in, visit: https://www.trainline.eu/signin Check that you have entered the correct email address and password. If you have forgotten your password, click on Forgot your password? and enter your email address for the account. We will quickly send you an email with instructions on how to reset your password. If you originally created your account using either the Google+ or Facebook sign-in option, you will need to continue to use that option to sign into your account. If you type your credentials in manually, it will not work. If you still can't connect, contact us and we will do our best to help you straight away. Do you have a phone hotline in case of emergency?